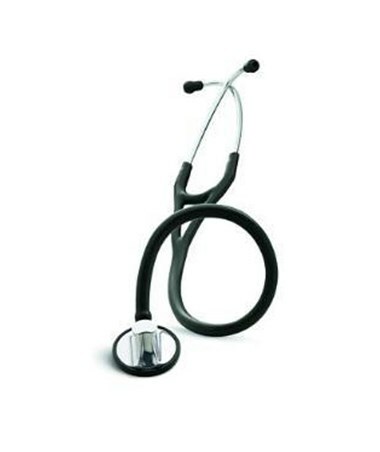 The 3M Cardiology Stethoscope offers you the quality and durability you are looking for. Created with a special design to prevent you from hearing unwanted "rubbing noises." The tube contains two parallel sound channels created to enhance sound quality and minimize irrelevant noise. You can expect peak performance with a ten rating on a 1-10 performance scale. Your patients comfort is assured when the nonchill rim and diaphragm is applied. 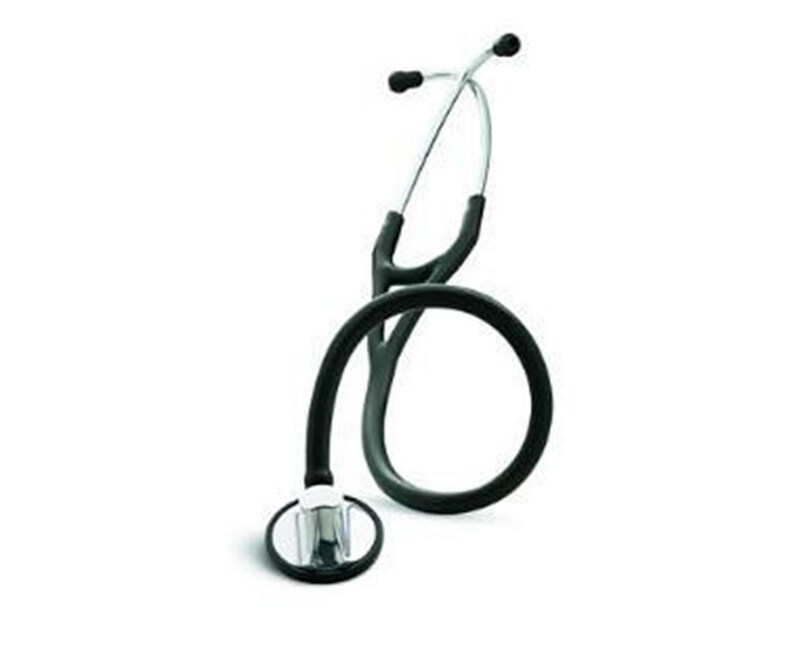 The 3M Cardiology stethoscope comes in many different colors to suit your style and has a seven-year warranty, plus lifetime service and repair policy.